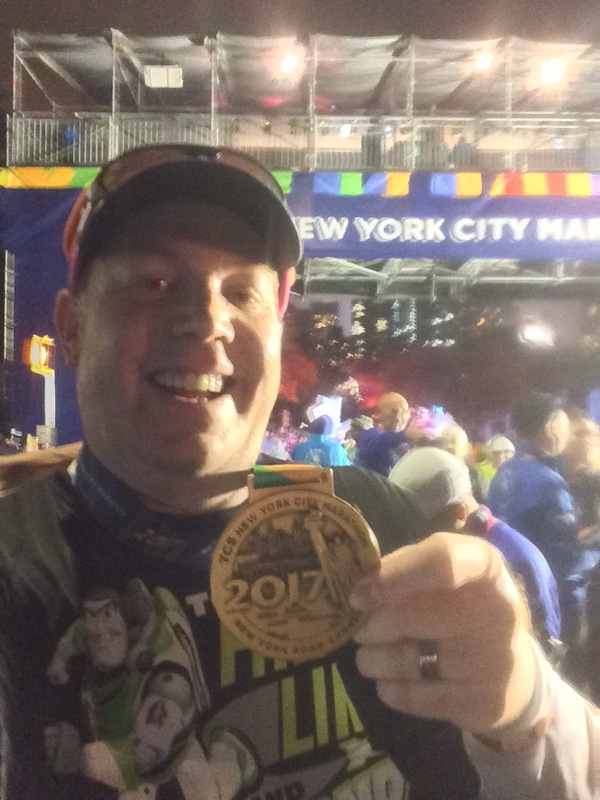 After a rather lackluster start to my Rock n Roll San Diego Half Marathon training in weeks 1 and 2, I got back at it in week 3. 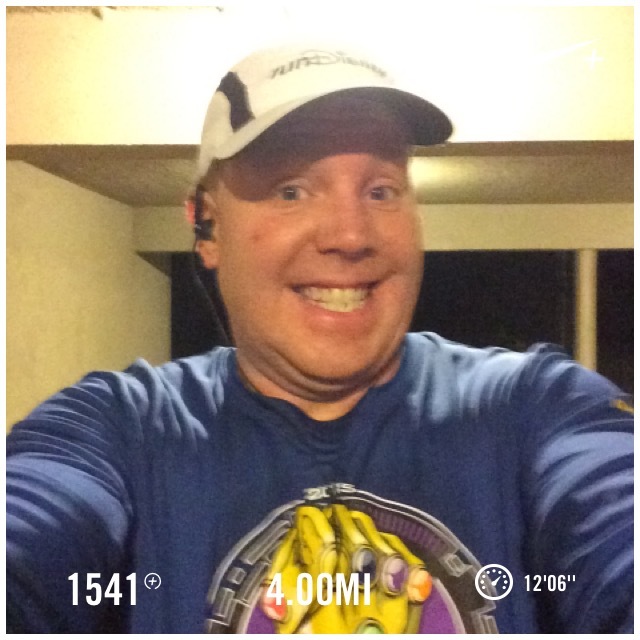 While I didn’t get all 4 workouts in this week, I did make all three training runs! Since I haven’t run much in the past two weeks, my goal for the week was simply to hit all the distances. Here’s how the week shaped up…. On Tuesday, I knew that I needed to get those first 4 miles in. I’m struggling with the motivation currently and still dealing with the sadness that is normal for a person on the waiting list for domestic infant adoption. I decided not to push myself too hard on this run. That meant running 30 seconds, walking 90 seconds for the entire 4 miles. I wanted to get all 4 miles in and be able to get out again on Thursday. Mission accomplished! The first mile told me that this run would be slow. I finished the first mile in around 12 minutes, 15 seconds. While I didn’t like the time, I reminded myself that this was okay with my goals. So, I was able to resist the temptation to alter my walk interval in miles 2 and 3. Even with keeping the same intervals, I ran mile 2 faster (as expected) but was still over 24 minutes for 2 miles. I hadn’t taken off as much time as I would have wanted normally. However, I did enjoy being out and running again! 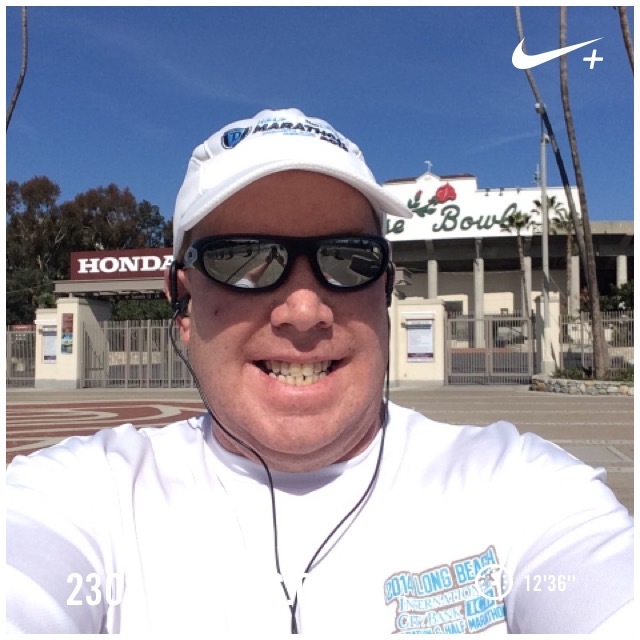 As I ran through Old Town Pasadena, I was feeling awesome! Even though I was going slow. Funny how that works sometimes. Mile 3 was more of the same. I was still over that 12 minute per mile average. But, I was finishing the run without any issues. Sometimes, when I’ve take a week off, I have some pain in my lower back on that first run. No such pain this time! That was a huge victory for me. To be at the end of mile 3 without any pain was awesome! I did feel that fatigue of missed runs in mile 4. This mile was one of trying to figure out when I’d finish. The final time was 49 minutes, 31 seconds. I have run this distance, on this route, slower. I’ve also run it much faster. However, since the goal was merely to finish and start the momentum rolling in the positive direction again, I count it as a win! On Thursday, it was much cooler than Tuesday. We had rain from Wednesday afternoon (off and on) through Thursday late morning. Fortunately, there was plenty of time for the ground to dry up by the time I got out for my run! I’m sure the cooler temps helped me out on this run. It would be another day of run 30 seconds, walk 90 seconds. Mile 1 was much better than Tuesday. I finished in 11 minutes, 55 seconds! It felt awesome to be back under 12 minutes per mile! Mile 2 was just about the same as mile 1. I finished the mile at 23 minutes, 50 seconds. While I would have liked to make up more time, it was okay. I was going to enjoy the run as much as I could. Also, it helped to remind myself that I was running faster than Tuesday. Mile 3 is where I started feeling fatigue set in (actually the last half of mile 3). I finished mile 3 at 35 minutes, 57 seconds. Once I crossed the end of mile 3, I knew I’d finish in a time over 48 minutes. The last mile of this route is tricky. Especially in the evening in the dark. Some of the sidewalk isn’t exactly well maintained. So, I do worry about my footing in the last mile. That does cause me to slow a little bit. Plus, I was feeling fatigued a little bit. Sure enough, I finished the 4 miles in 48 minutes, 29 seconds. The good news is that I was 1 minute, 2 seconds quicker than Tuesday! The bad news is that I was still over that 12 minute per mile pace I want to be under. As far as keeping to my goal for the week, though, I was in good shape! On Saturday, I had 5 miles on the calendar. Since I couldn’t come up with a route I liked for 5 miles, I decided it would be okay to take my run to the Rose Bowl loop and run for 6 miles instead. 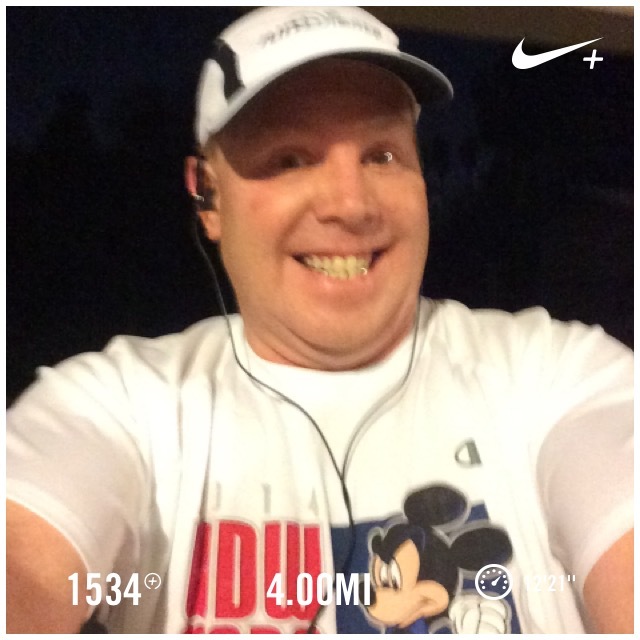 Hey…one extra mile couldn’t hurt. Like the other runs, I went with a run 30 seconds, walk 90 seconds. The plan was to keep to this in mile 1 and see if I was up for changing things up in mile 2. I don’t think I’ll ever be a fan of mile 1 in the Rose Bowl loop. No matter which way you go around the loop, mile 1 is always largely uphill. While this is good for me in training for a hilly race like the Rock n Roll San Diego Half Marathon, I still don’t like it. The payoff in the loop always comes in mile 3. Mile 1 was finished in around 12 minutes, 20 seconds. This is a little on the slow side for me. Half way through the mile, I made the decision to just to keep my intervals consistent. So, there would be no switching things up. I was feeling okay with the intervals I had, but was a little on the tired side. After all, this was the first time in weeks I would complete 3 runs in the same week. Mile 2 of the loop saw me take a couple seconds off my pace from mile 1. I reminded myself that I only see significant change in this mile if I change the walk break. Since I kept it consistent, it shouldn’t be surprising that this mile was around the same time. Mile 3 saw me take a few more seconds off my pace. I was still over the 12 minute per mile pace. However, at the end of mile 2, it was 12 minutes, 12 seconds per mile. As I got started on the second lap, I was noticing a lack of training groups on the loop. The last time I was here was the week before the Los Angeles Marathon. So, all the groups were out for their final weekend run. Not so this day. As mile 4 went on, I started to struggle a little bit. My pace was slowing and I knew it. My legs felt like they were moving through molasses. I knew it was because of the uphill. Since I wasn’t shooting for a particular time, I kept telling myself that the goal was to finish…nothing more, nothing less. One thing that gets me through this mile is a reminder that the next one will be easier. By the end of mile 4, I was more than 2 minutes off the pace I wanted to get to and was my slowest 4 miles for the week. But, I kept going. Mile 5 was also slow, I was shedding time as I went along. By the time I got into mile 6, I told myself that I was on a freebie mile. After all, I only needed 5 miles. I finished mile 5 in around 1 hour, 3 minutes. It wasn’t horrible, it wasn’t great. But, with only one more mile to go, I simply didn’t care. I was going to make all 6 miles and that’s all I cared about. I kept all of my run intervals without a miss on this run. I even started a run interval in mile 5 that was 60 seconds after finishing the run interval before. My finish time was 1 hour, 15 minutes, 37 seconds. Two weeks from this run is the Coaster Run 10K race at Knott’s Berry Farm. It would be great if I could be faster on that day. However, if I don’t set a 10K PR at that race, it will be okay. My goal race is still the Rock n Roll San Diego Half Marathon. Sunday, I was supposed to do a gym workout. However, my heart just wasn’t in it. Sunday was just a bad day for me. So, I skipped the gym workout. 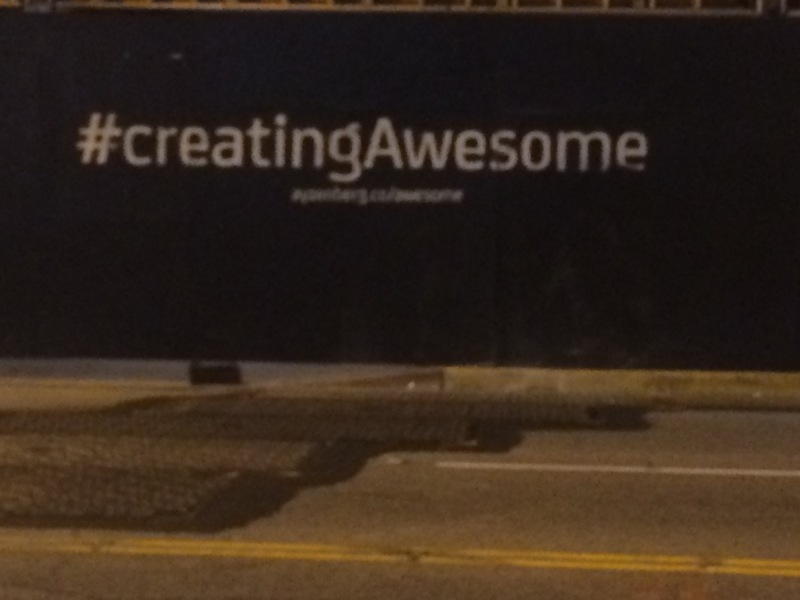 It was a reminder that Creating Awesome isn’t easy. All I can do is try again this week to get back to 4 workouts. I’m not too down about this past week, though. After all, I made all 3 training runs. So, that was progress. This week, I’ll get back at it and see if I can get back to those 4 workouts I need for my goals. Well done on a great week – it’s always harder when motivation is low and its a tough week, you did awesome to get out there and do the 3 runs! Thanks for the encouragement! I totally agree. Pushing through the hard days, weeks, etc., leads to great things. I know the motivation will come back. these are the weeks that really help out training-when motivation is low and you still get out there, it helps so much!